After a long while, I have decided to check some personal web projects I did during my college days. Most of them were done in PHP and My SQL. To test them I need to open them either in the local server (WAMP server I am using) or upload the entire files to a web server. Since it takes more time to upload entire project (it includes a lot of images too) to my web hosting account, I decided to check them on Local Host. Though everything looked fine, WAMP server showed offline. 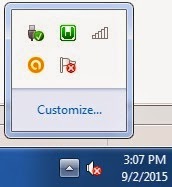 Its icon in system tray showed in red color as you can see in the image below. I opened the program by clicking on it and tried to put it online by clicking "Put Online'. 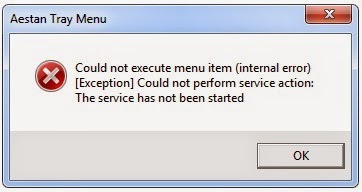 This operation failed and I got an error messages "Could not execute menu item (internal error) [Exception] could not perform service action; The service has not been started" with an OK button. So the reason for this problem is revealed. Some of the essential services needed to start this application are disabled on this computer. It is possible that my PC optimization efforts might disable them because I do not use phpMyAdmin regularly. To fix the issue, we need to find the essential services and restart them. The essential services which are required for the smooth working of WAMP server are wampapache and wampmysql. We can enable them from services page and once we start them, WAMPSERVER will be back online. 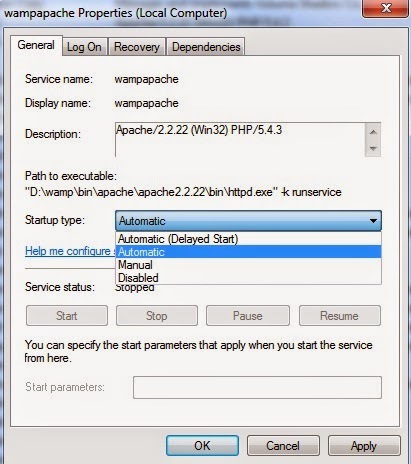 Steps to restart stopped wampapache and wampmysql services are explained below. 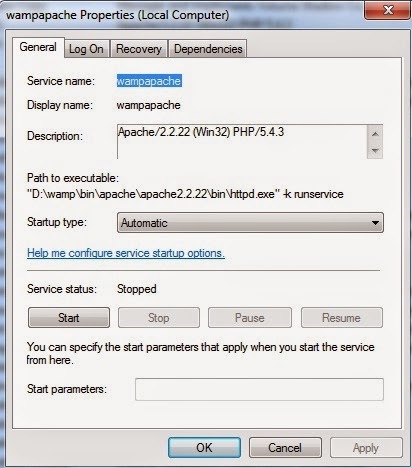 On this page look for wampapache and wampmysql. On my PC, both of them were disabled. Hint: W is at the last of the English alphabet. So you may look at the end of the list to find both wampapache and wampmysql. Double click on each one and choose automatic for Startup type. If you do not want to slow down the system while booting, you may choose "Automatic (Delayed Start)". Don't forget to press Apply after selecting the startup type. Now the start button is activated. You should click on the start button to start the service. You must do the same procedure on both wampapache and wampmysql. 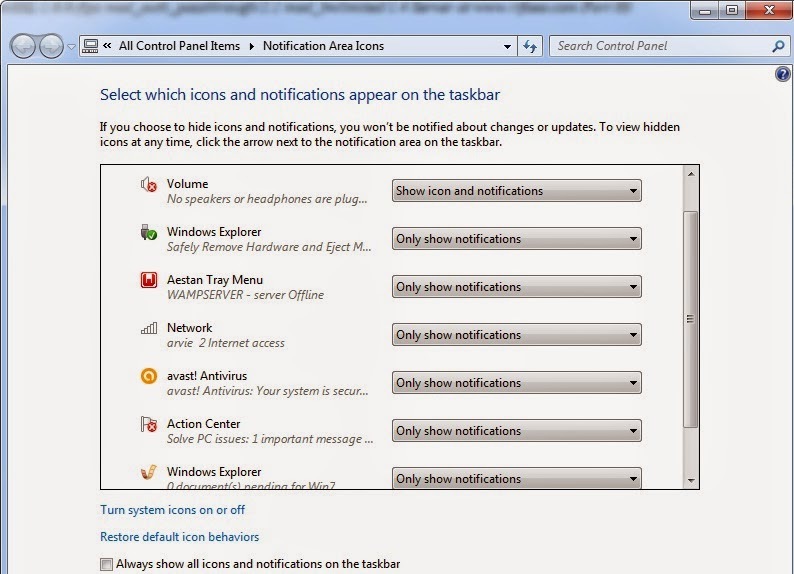 Once, both of them are started, WAMP icon will be shown in green color (means online). Once the application is online, we can run PHP applications on it. Instead of directly uploading dynamic websites to web hosting space before testing, you may run them on localhost using WAMPSERVER and continue all testings. Once the testing phase is over and all errors are fixed, you can upload the files to web hosting space.